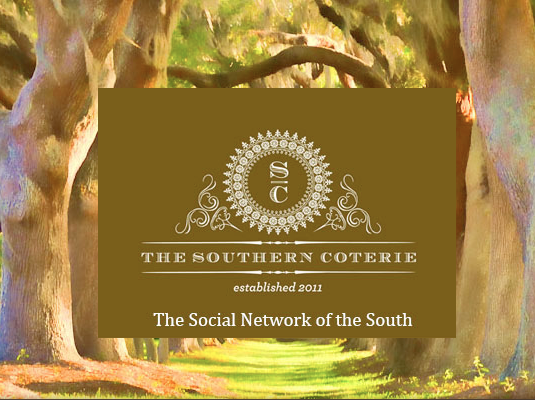 The Southern Coterie is the social network of the SOUTH… an online community where southerners and all those who love the south can connect, congregate and converse about the things that matter to us most! I have been a follower for a while now and I was thrilled when Cheri asked me to participate in the Designer Crush series. It came out this week and you can check it out here. I am in wonderful company as well, so be sure to check out the favs of Bunny Williams, Jill and Steve McKenzie and many more. Since we’re on the subject, I also wanted to tell you about a wonderful event these ladies have put together in Nashville next month. It’s called The Southern C Summit. 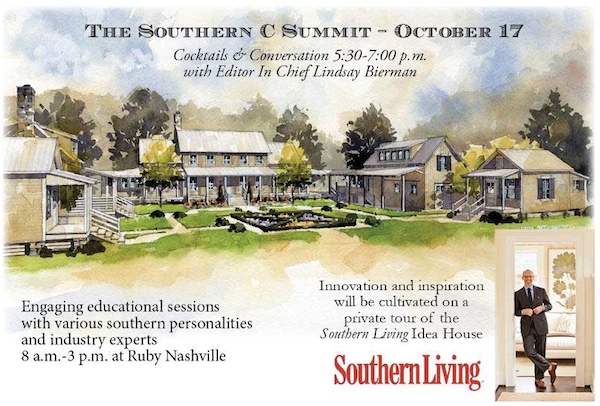 There will be fabulous educational sessions throughout the day, featuring industry experts like Amy Flurry, author of Recipe for Press and will culminate with a private tour of the Southern Living Idea House with none other than Lindsay Bierman, Editor in Chief of Southern Living magazine! Sounds like a great way to spend a day if you ask me, so I ordered my ticket as soon as I heard and you should too! 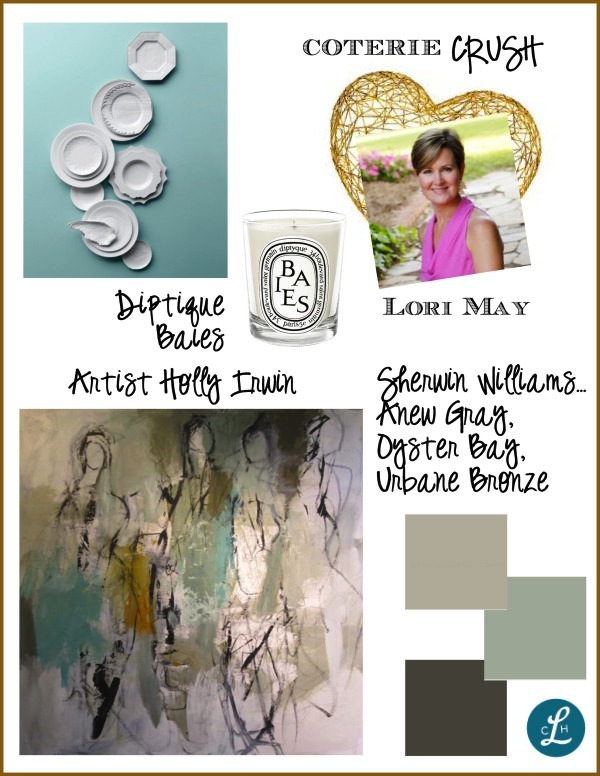 Thank you Cheri and Whitney for the feature and I hope you all have a great day!